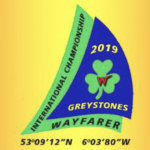 Celebrating 50 years in 2018, Greystones Sailing Club is now one of the top dinghy and keelboat sailing clubs in Ireland. 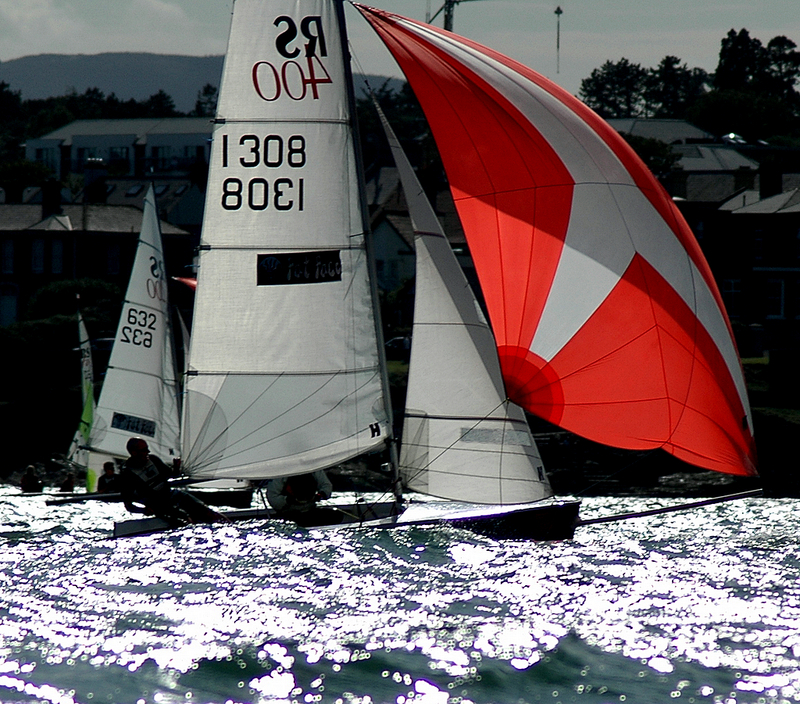 We offer exciting sailing and racing on both dinghies and keelboats for junior and adult sailors of all abilities. Click on image to link to Registration page.